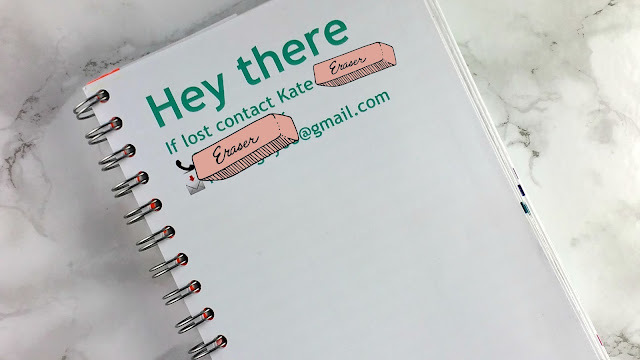 I've been threatening to try out a planner from Personalplanner.com for a long time and since my work planner wasn't working for me I thought it would be the ideal time to try one. I am so happpy with how it turned out I absolutely love it. 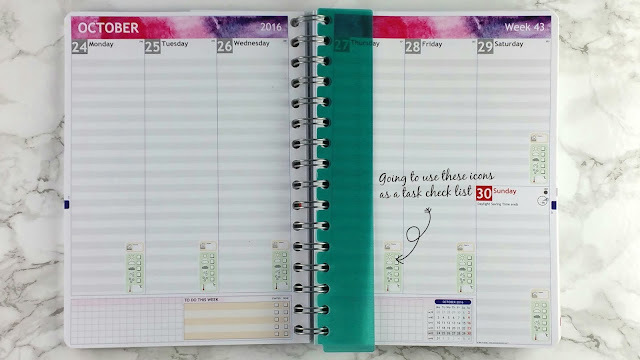 The quality is fabulous and for all the Erin Condren lovers out there who just don't want to spend that sort of money, this may well suit you. You can customise it and it's really easy to do. I would be so careful though as I got 2 things wrong on mine! I chose a 2018 yearly calender which I didn't actually want and I also chose to have weather icons on my days, which I did not want. So if you ever do one check, check and double check your design! You can use one of their images for the cover or design you own. I am subscribed to Graphic Stock and chose an image off of there to use and I cannot tell you how happy I am with how it turned out, it looks so gorgeous. The next thing you do chose is the inlay design, what writing space you want, wether you want special dates added and what modules you want at the bottom of the page. You can also have daily details like work hours, weather or work outs. I chose the watercolour theme which complements the cover so well. I have also gone for a verticle layout for the first time ever and so far so good. It is working well for me. 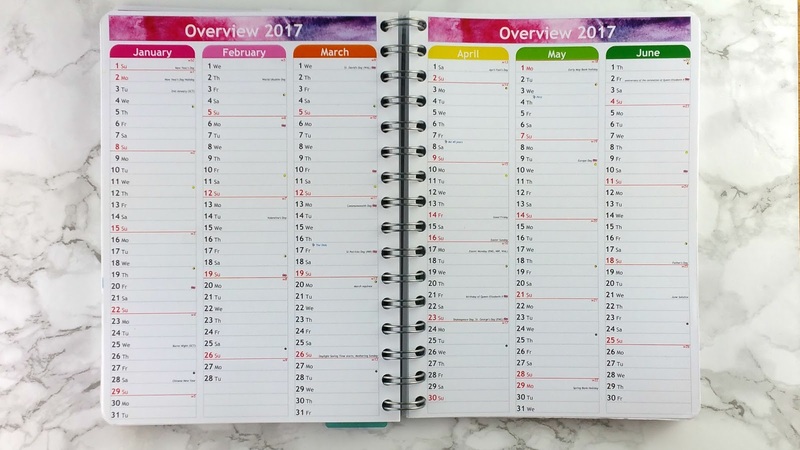 Here's the 2017 yearly calender, I love it it's so bright. I still absolutley love this planner. I am actully using the weather icons as a daily task check list so in the grid box I have a key and each icon represents a task, eg check emails, check results etc. Thought I might as well try and find a use for them. If you fancy getting yourself one of these little beauties, then here's a cheeky little code for you to get you a 15% discount. The code is F-ALLI-NLUV .This code expires on 9th December 2016. 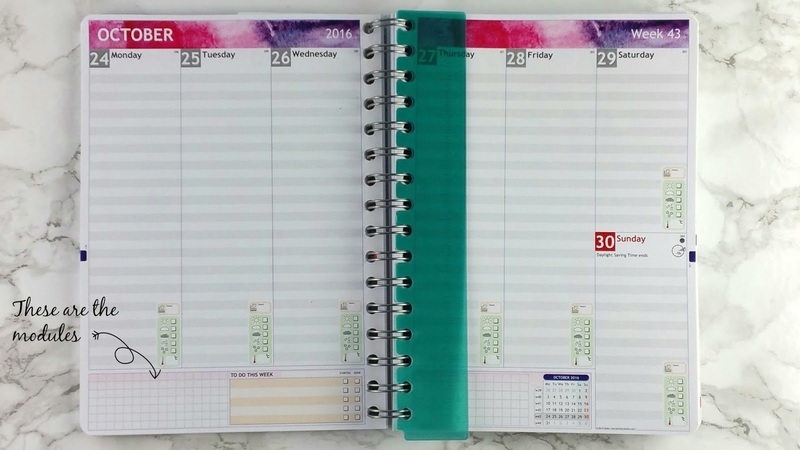 If you don't want a planner you can always order yourself a calender or a notebook. If you want to see inside the planner in more detail hop over to my You Tube Channel and check out my video. Oh that's a glamerous pose the video clips on! If you fancy getting yourself one of these little beauties, then here's a cheeky little code for you to get you a 15% discount. This code expires on 9th December. If you don't want a planner you can always order yourself a calender or a notebook. Oh my it has been forever since I have actually blogged, I have completely neglected my blog for the best part of this year. Why? Well I have been dabbling with You Tube and just not been in the right mood for it. Things are all changing now though. 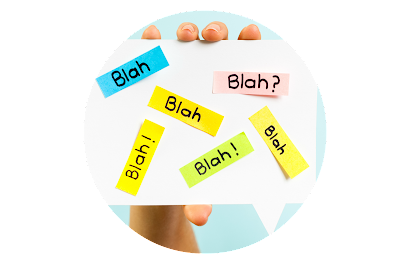 Although, if I'm honest I have said this many a time, 'right, now I'm going to make an effort and blog more, blah blah blah'. 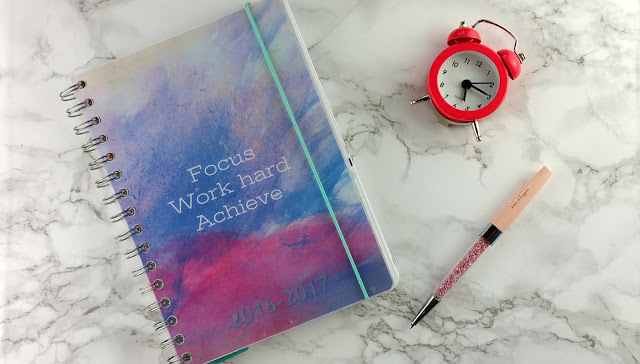 If you've checked out my blog before you will know that I love cute stationery and I LOVE planners. One of the shops I love to peruse and fawn over the gorgeous stationery is Happie Scrappie. I have mentioned it in previous posts as I have a few things in my planner from there. 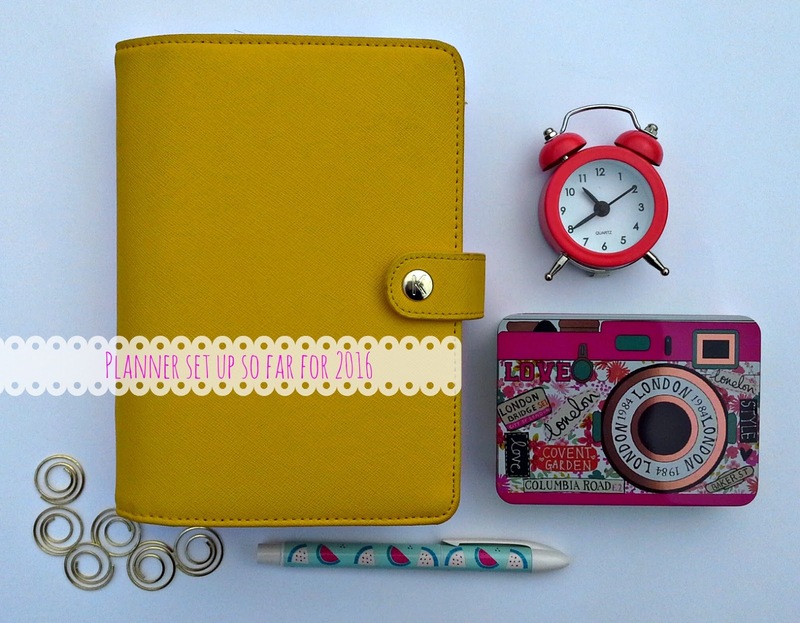 More recently I have subscribed to their personal planner kit. It comes once a month and I just love getting home and seeing the package there full of lots of gorgeous delights. If you want to see what you get in there, check out my video below. (Sorry I haven't taken any photos this time).